Doug served as an infantry rifleman in the U.S. Marine Corps from 2006-2010 and deployed to Iraq in 2007. Since leaving the military Doug earned his Bachelor’s degree in Film and works as a full-time photographer and veteran advocate. He is articles on veteran issues have been published in the New York Times and Foreign Policy magazine’s Best Defense blog. 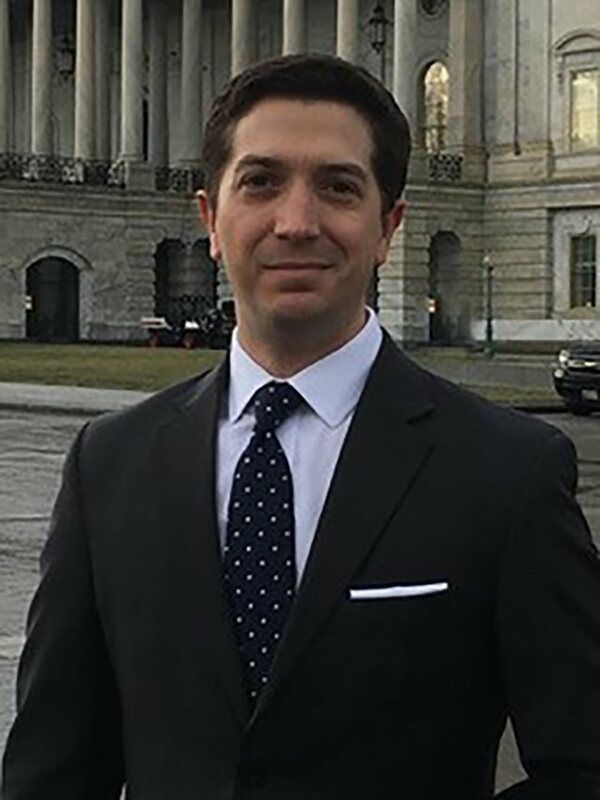 In 2017 Doug became a High Ground Veteran’s Advocacy Fellow where he received advocate training and met with members of Congress to discuss the military to civilian transition. Doug is a member of Congresswoman Murphy’s Veteran Advisory Council, and the owner of a Service Disabled Veteran Owned Small Business in Orlando, Florida, where he provides professional photography services.